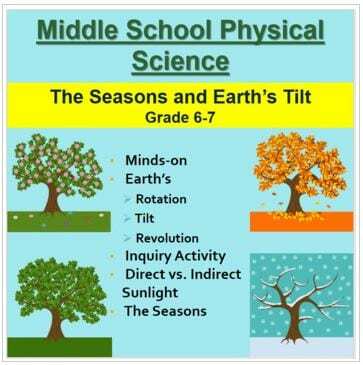 The Seasons and Earth’s Tilt. 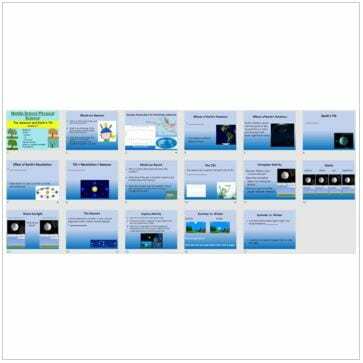 This lesson on The Seasons and Earth’s Tilt is geared towards students in grades 6-7 as well as high performing grade 4-5 and lower-level grade 8 and 9 students. 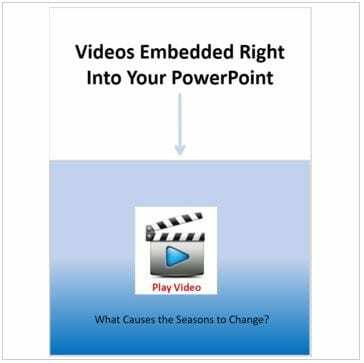 The PowerPoint contains diagrams, one embedded video, examples, discussion lead-ins, and explanations that will keep your students interested throughout. 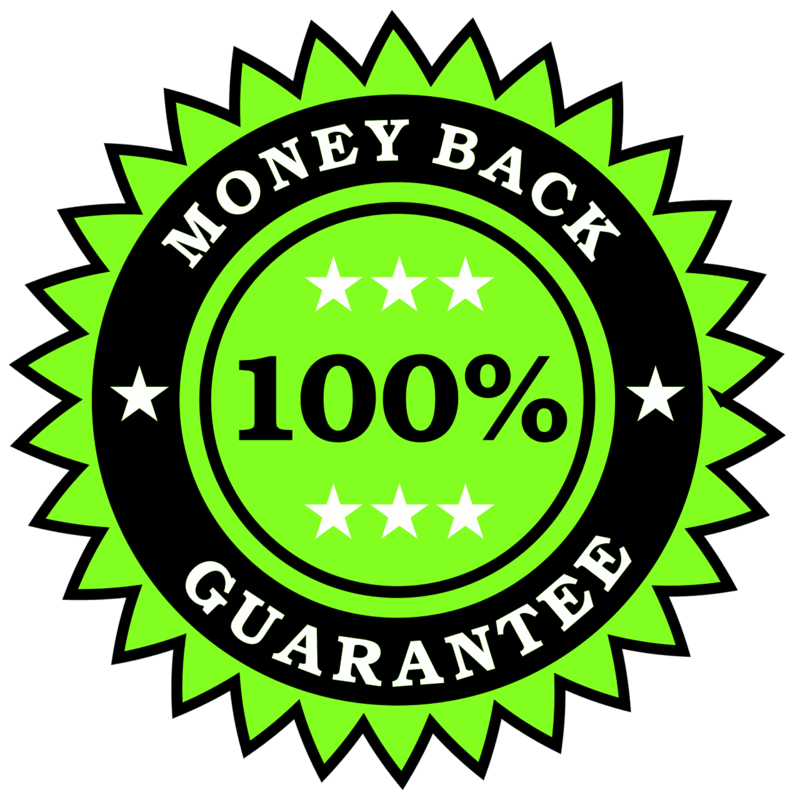 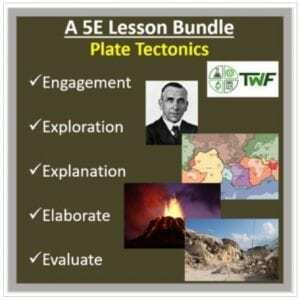 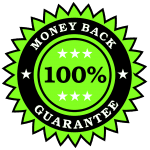 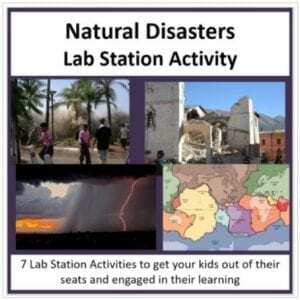 Your lesson bundle includes a teacher and student version in both PowerPoint and PDF formats, a reading, and a Bill Nye video activity that will get your students thinking about the material. 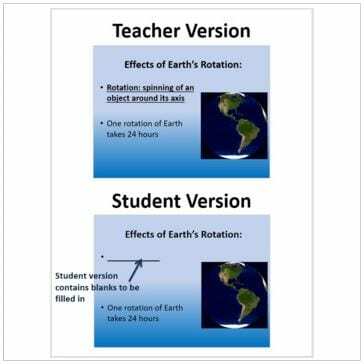 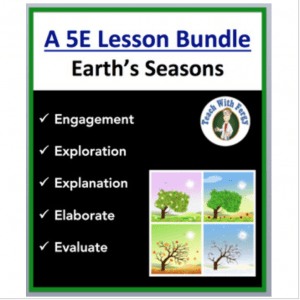 If you’re looking for something for older students, please check out my The Seasons and Earth’s Tilt Lesson – PowerPoint Lesson and Activities Package by clicking here. 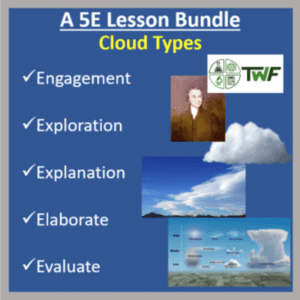 Please view the Preview File to obtain a sense of my style, see how my PowerPoint lesson is structured, and evaluate my work.